Q: What differentiates Prodigy-5 from other supplements on the market? A: While there are many supplements on the market, there is nothing like Prodigy-5! Not only does Prodigy-5 act as an all-in-one product containing vitamins, minerals, antioxidants and energy, it also features a patent-pending technology proven to increase absorption and utilization of nutrients! And, this technology is available exclusively in the world through Prodigy-5 from ForeverGreen. Q: What benefits and claims about Prodigy-5 can Members publish on their personal websites? A: For approved information and claims on Prodigy-5, go to the ForeverGreen site today at: ForeverGreen.org/Prodigy5. 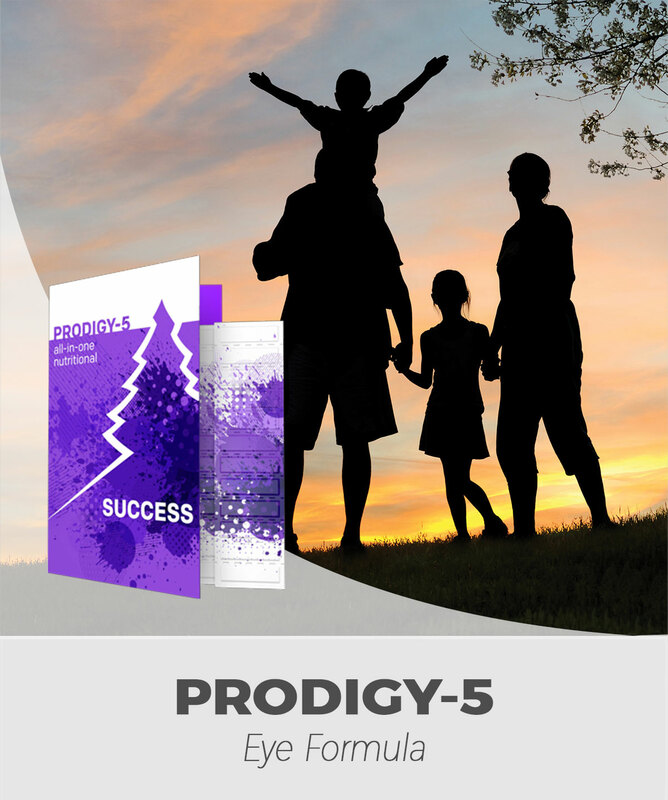 There you’ll find information on the brilliant minds behind Prodigy-5, Prodigy-5 components and a list of all the benefits you’ll reap when adding Prodigy-5 to your daily regimen. Q: What is the “right way” to introduce this product to people? A: Primarily, the selling points of Prodigy-5 are the story of Dr. Bala Ambati, the TransArmorTM Nutrient Technology developed by Drs. Ambati and Saucedo, and that with absorption technology, phytoplankton, vitamins, energy and antioxidants, Prodigy-5 is an all-in-one nutritional shot for everyone, every day! Q: What makes Prodigy-5 a “high-impact” product? A: With a proprietary formula that includes energy from green tea, you can feel the effects of Prodigy-5 right away while providing your body with essential nutrients that will create long-term benefits with continued use. Q: Does it contain vitamins and minerals, or will it just make it easier for you to absorb them from other sources? A: Prodigy-5 does contain an array of vitamins and minerals. The TransArmorTM Nutrient Technology will help the body better utilize the nutrients in Prodigy-5, as well as many other nutrients ingested at or around the same time. Q: How are the antioxidants in Prodigy-5 any better than other products in the market? A: Antioxidants come in many forms. The natural whole-food antioxidant ingredients in Prodigy-5 are brought to you through a pop-granulation process that preserves the natural nutritional integrity of the original fruit. Most of the antioxidant properties of Prodigy-5 come from pomegranate and raspberry. While you may be able to find these ingredients in other products, Prodigy-5 is special because it’s all-in-one. It’s not just an antioxidant product, it’s also one for overall nutrition and energy, supported through the exclusive bio-enhancing TransArmorTM Nutrient Technology. Q: Where can I find a list of vitamins and minerals found in Prodigy-5? A: For a list of vitamins and minerals found in Prodigy-5, please refer to your product packaging. We have also provided the Supplement Facts below. Q: What is the absorption rate of Prodigy-5? A: Most individuals are only partially absorbing the nutrients that they consume. 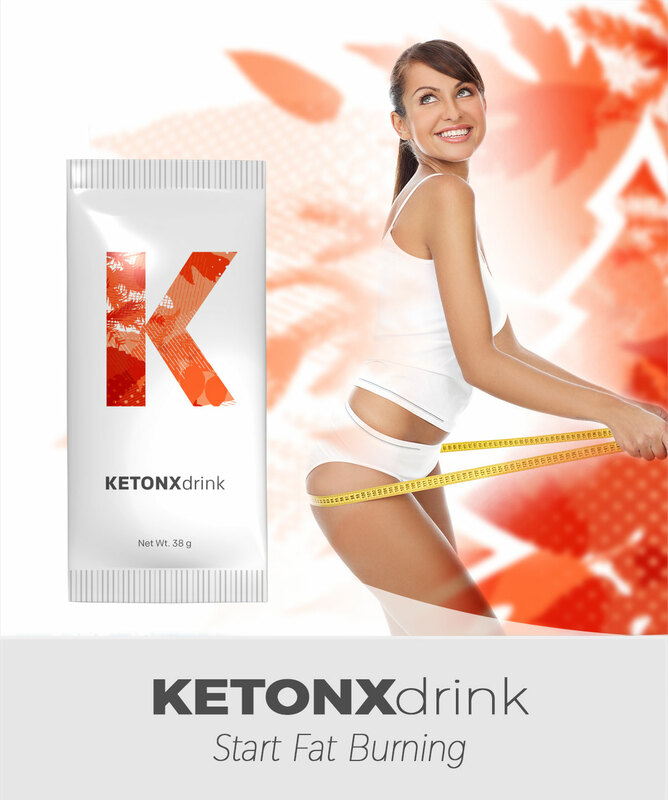 Some nutrients have shown to absorb very well and others very poorly but none are ever absorbed completely. The TransArmor Nutrient technology that is found in Prodigy-5 allows for improved absorptions of not only all of the nutrients found in Prodigy-5, but also a significant number of other nutrients (for a list of nutrients which had enhanced absorption by TransArmor, please see below). The nutrients found in Prodigy-5 are increased in absorption of anywhere between 20-70%. While others, such as curcumin, an antioxidant, exhibited an increased absorption of approximately 2000%! By adding Prodigy-5 to your daily regimen, you’re helping provide better absorption of the many nutrients you consume on a daily basis! Q: How can we check the absorption rate in our body? A: Most individuals can expect to have very similar absorption reactions to the Prodigy-5 TransArmor Nutrient Technology but in order to determine exact rates and internal levels of nutrients within the body, it will require blood test(s). Often times we suffer from some sort of micronutrient deficiency and with the regular consumption of Prodigy-5, those deficiencies can often be corrected. Correction of those deficiencies can result in a significant and sometimes a dramatic change in how we feel, look and work. Within your first month of regular consumption of the product, pay attention to how great you begin feeling after adding Prodigy-5 to your daily regimen! Q: How long does it take to absorb vitamins from Prodigy-5? A: The effects of increased absorption occur in two phases, immediately and again when it arrives in the small intestine. However, this may differ from person to person. Q: How much product does each shot contain? A: Each packet will contain about two grams (2g) of powder. Q: What is the consistency of Prodigy-5? A: It is a highly concentrated nutritionally dense powder. Q: Is powder an effective delivery system of nutrients? A: Powder is an effective way to preserve natural ingredient integrity without the need for preservatives, and also makes the product lighter-weight to ship and not subject to high shipping costs, freezing, leaking, etc. The fact that it contains the TransArmorTM Nutrient Technology means that the nutrition from Prodigy-5 will likely be absorbed and utilized by the body better than any other product on the market. Q: How do you take the product? A: Mix contents of one packet into 1-2 ounces of water. You can also add the contents of one packet to a whole bottle of water for a milder flavor. Q: Why does my Prodigy-5 powder not fully dissolve in water? A: Aspects of the TransArmorTM Nutrient Technology do not start breaking down until consumed. Also, some of the TransArmorTM Nutrient Technology components and minerals found in Prodigy-5 are not meant to be water soluble. 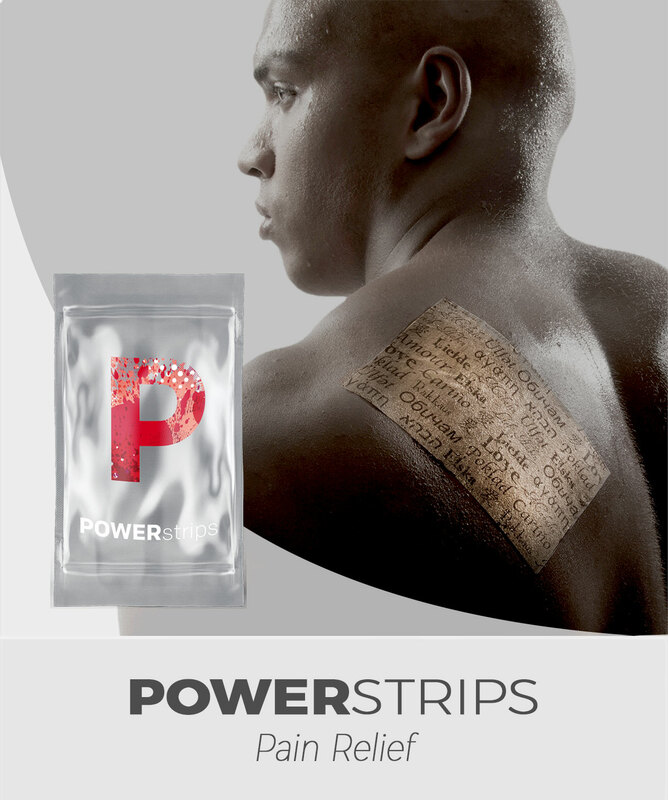 This is part of the patent- pending absorption technology designed to deliver the product’s nutrients to the body with maximum efficiency. Q: How many servings should I take a day? A: We recommend one serving be taken daily. Additional servings can be taken at the user’s and/or user’s physician’s discretion according to his or her dietary and health circumstances. It’s best to consult your healthcare provider when beginning any new supplementation regimen. Q: How many servings are in each envelope? A: Each envelope of Prodigy-5 includes 28 individual servings. Q: Are there certain times of the day at which Prodigy-5 should be taken? A: No, Prodigy-5 can be enjoyed anytime. Q: Should Prodigy-5 be consumed with food, or on an empty stomach? A: Prodigy-5 can be taken with or without food according to your own dietary circumstances. 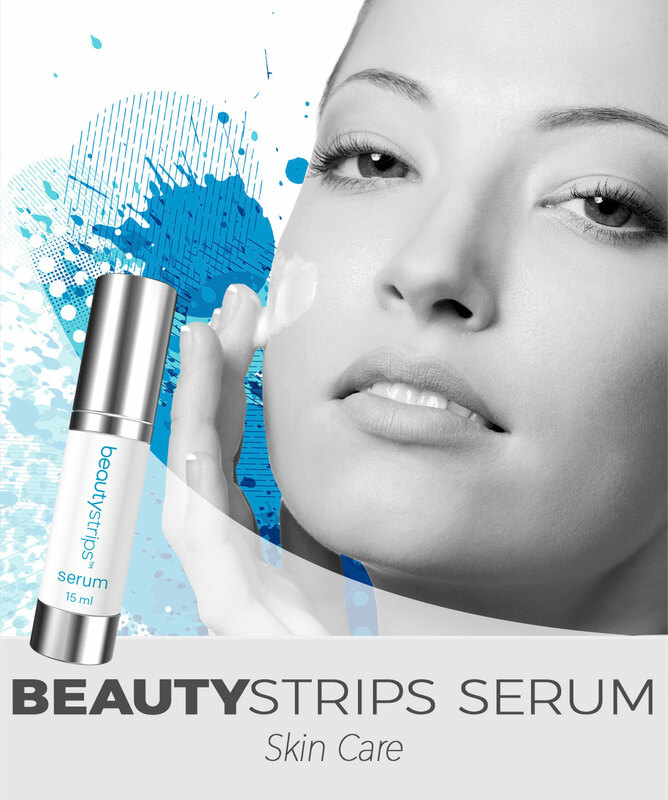 Q: Will Members be able to order samples to hand out to potential customers? A: The product is the sample! One envelope will contain 28 individual packets of the product, so you can decide how you will share or personally use each one. Q: Is Prodigy-5 all-natural and/or organic? A: Of the 2 grams contained in each serving of Prodigy-5, over 50% of the serving is from whole food ingredients. In addition, while Prodigy-5 it is not certified organic or all- natural, the ingredients were selected carefully using the highest standards. Prodigy-5 features as many natural ingredients as possible, including natural sweeteners and a green tea extract. Q: Are there preservatives in Prodigy-5? A: No; Prodigy-5 does not contain preservatives. Q: What is the concentration of phytoplankton in Prodigy-5? How does it compare to what is in SolarStrips, Pure, or FrequenSea? A: The Prodigy-5 product formulation contains 50mg of chlorella per serving. This is a higher level of phytoplankton per serving than any other ForeverGreen product. Q: Will Prodigy-5 have phytoplankton in Europe? A: Yes, it contains Chlorella, which is a fresh water species, that has excellent health benefits, and it is allowed in Europe. Q: Does Prodigy-5 replace all other ForeverGreen products? Do you still need to take some of the other products? A: No, Prodigy-5 does not replace other ForeverGreen products. Each ForeverGreen product is designed for a particular purpose. All ForeverGreen products may be taken in combination to fit your dietary needs. For optimal results, determine your health goals first and choose the ForeverGreen product(s) best for you. As always, we recommend consulting with your healthcare provider when making a diet or lifestyle change. 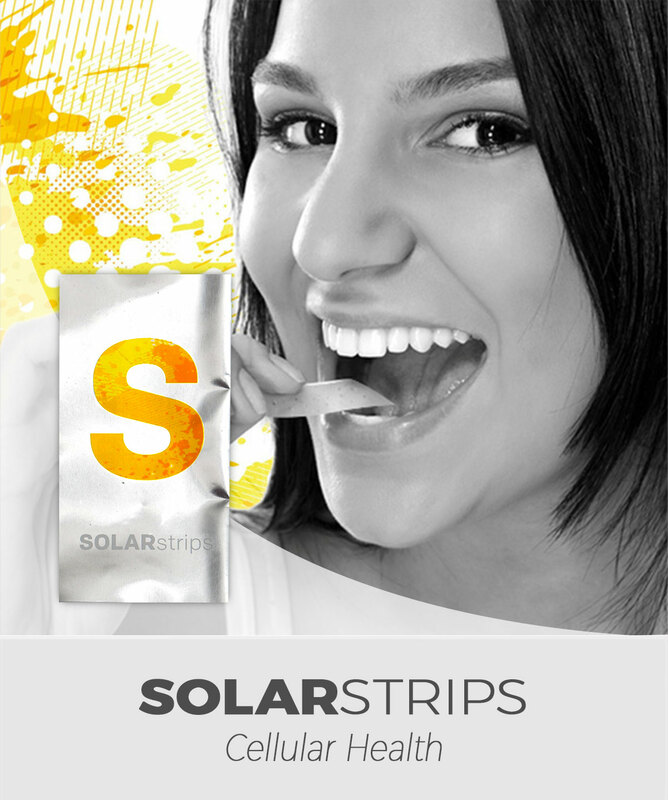 Q: When should I use SolarStrips and when should I use Prodigy-5? A: They have different delivery systems, so you can use both for general nutrition. They won’t interfere with one another, and may even enhance one another when combined. Q: I did not feel any increase in energy, while I took Prodigy-5. Did I not consume enough, or what did I do wrong? A: Prodigy-5 contains 30 mg of natural green tea extract. The green tea is included to provide a boost of sustained energy as opposed to the typical crash that can come from artificial caffeine. However, different body types, and regular caffeine consumption, may impact the way the body processes and responds to the green tea extract. Q: Can we combine Prodigy-5 with other antioxidants? Q: Does Prodigy-5 work as a substitute for taking regular vitamins or multivitamins? A: Prodigy-5 has a multivitamin profile that contains a number of vitamins and minerals as demonstrated on the ingredient facts panel. Q: Does taking Prodigy-5 eliminate the need to consume fruits and vegetables that provide these same specific nutrients? A: Prodigy-5 is not intended to replace a healthy diet. Improve your health by adding Prodigy-5 to a healthy diet and regular exercise. 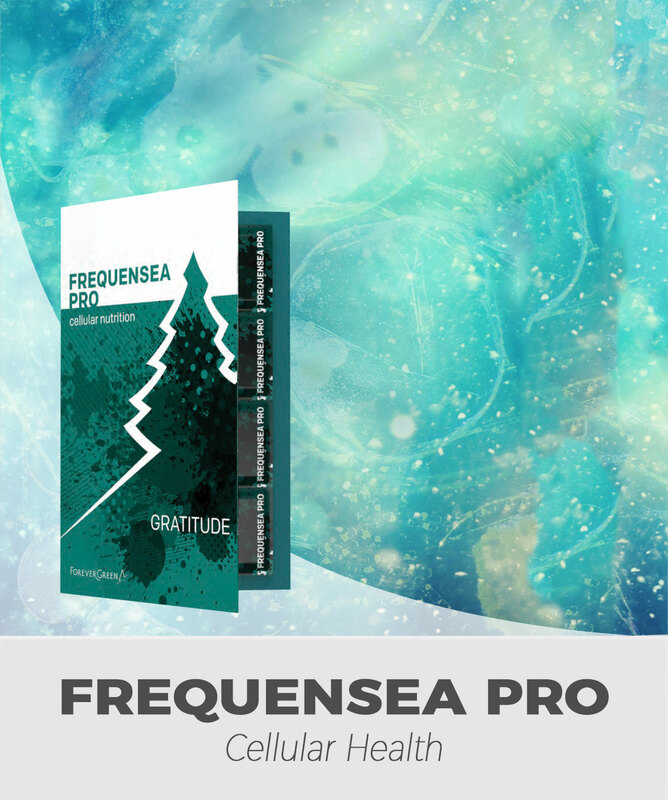 Q: If I have sub-optimal vitamin levels, will Prodigy-5 help me maintain normal vitamin levels? A: Individual results may vary, but yes taking Prodigy-5 should help you maintain normal vitamin levels. Q: Are there any contraindications of Prodigy-5? A: It is recommended that anyone with a health or medical condition should consult a healthcare provider prior to beginning any new supplementation regimen. Please take Prodigy-5, with its label, to your doctor to discuss whether your doctor will have any concerns with you consuming the product. Q: If I am taking medication(s), should I take Prodigy-5? A: The TransArmorTM Nutrient Technology will enhance the absorption of a variety of things; if you are currently taking medication(s), it’s recommended you consult your healthcare provider prior to adding Prodigy-5 to your diet. If your health care provider advises you may take Prodigy-5, we recommend individuals to follow the advice of their healthcare provider regarding when to take medication relative to Prodigy-5 consumption but should wait at least 90 minutes between taking their medication(s) and consuming Prodigy-5. Q: What is the youngest age someone can safely take Prodigy-5? A: Prodigy-5 is not intended for use by children that are 12 years of age or younger. Q: Will Prodigy-5 help decrease my risk of having heart disease? A: Prodigy-5 is not intended to replace a healthy diet, which is important for heart health. 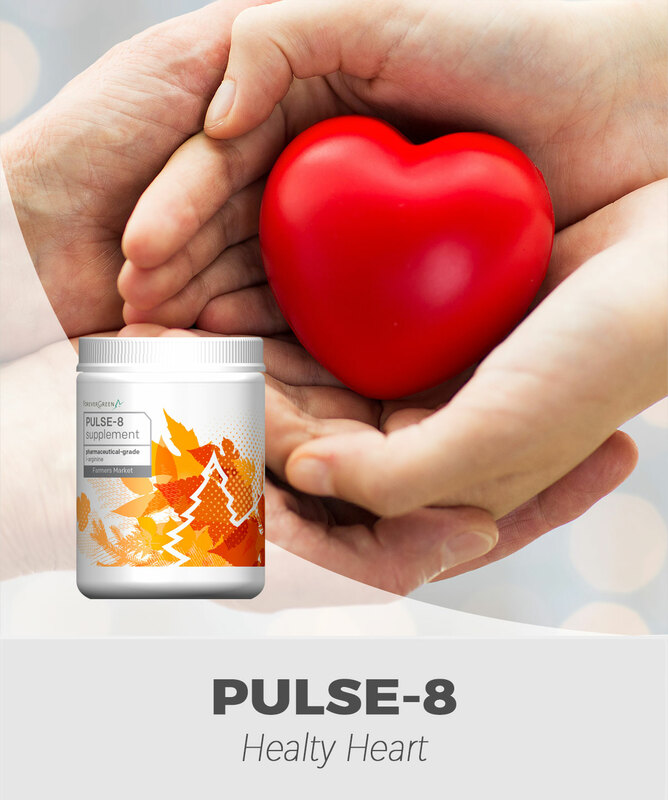 Improve your heart’s health by adding Prodigy-5 to a healthy diet and exercise. Q: Can I take Prodigy-5 while pregnant? A: Again, it is important that anyone with a health or medical condition, including pregnancy, consult a healthcare provider prior to beginning any new supplementation regimen. Q: Will the sugar from the raspberry and pomegranate affect people with diabetes? A: Anyone with a health or medical condition should consult a healthcare provider prior to beginning any new supplementation regimen. The nutrients found in pomegranate can improve insulin sensitivity, which may affect how much insulin is needed for a diabetic; again, please consult your healthcare provider prior to consuming Prodigy-5 if you have a health or medical condition(s) including diabetes. A: Yes. It is naturally sweetened with pomegranate, raspberry, and stevia. Q: Does Prodigy-5 include performance enhancing substances? A: Prodigy-5 does not contain any performance enhancing substances. Q: What is the shelf life of Prodigy-5? A: Prodigy-5 is best consumed within one (1) year of manufacturing. Q: Will there be multiple formulas for US and international use? A: Not at this time. The product will be distributed via a global NFR model. Q: Does Prodigy-5 contain any allergens? A: No; there are no allergens identified by the United States FDA contained in Prodigy- 5. Q: Is Prodigy-5 lactose free? Q: Will Prodigy-5 help me with athletic performance? A: Prodigy-5 should improve your nutritional health, which is beneficial for your physical performance. Q: Will Prodigy-5 help make my sick pet feel better? A: This product is intended for human consumption. We recommend you consult your veterinarian. Q: What is the name of the university where the TransArmorTM Nutrient Technology in Prodigy-5 was developed? A: While we don’t have permission from the university to use their name at this time, it is an accredited institution with a respected research facility. In addition, the scientific basis and methodology behind TransArmorTM has been studied by numerous scientists and research facilities and universities. Q: How much Lutein and Zeaxanthin is contained in Prodigy-5? A: Prodigy-5 contains 5mg of Lutein and 1mg of Zeaxanthin. Coupled with the TransArmorTM Nutrient Technology this can be an effective amount to support general eye health. Q: Is 5-methyltetrahydrofolate an ingredient? A: No, folate is used instead. Q: Is methylcobalamine an ingredient? A: No, Prodigy-5 contains cyanocobalamin. Q: Is hydroxycobalamin an ingredient? Q: Can you tell me what is used for folate and B12 to support people with the MTHFR mutation? A: Cyanocobalamin and folate are used. “I had one shot and the sand in my eyes disappeared / an eye opener. Hello, I’ve using 2 pouches per day of Prodigy-5 usually in the morning and in the middle of the day and I have more energy! I noticed that I do not feel tired at the end of the day and that I sleep more deeply even when I wake up one hour earlier than usual. It’s been 20 days since we (my husband and I) have been taking Prodigy-5 and we both realized we were definitely feeling better. I walked for two hours, climbed up an exceedingly steep slope, that I could not have done before Christmas, and I feel much better digestion. My husband, who participates in weekly sports feels heathier too. “Since my Prodigy-5 arrived in late December, I’ve been taking it every day, mostly first thing in the morning, but sometimes I have a second one in the evening, especially on hectic days. Between then and now, I’ve been ticking off my benefits…. - I enjoy Energy that lasts all day long and well into the night. - I used to suffer from eye strain due to long hours of staring at the screen of my smartphone and my virtual office. Now I work more comfortably without squinting my eyes or blinking several times to refocus. - Sleep at night is now more restful, and I wake up feeling more refreshed because there was less tossing and turning. - I used to be “on edge” a lot due to the pressures of living and doing business in Lagos, a city of 20 million people and maddening traffic. Now it has reduced significantly; I’m calmer. “I take Prodify-5 each day. I am much more alert through the day and sleep much better at night. “I have not experienced winter ailments that I usually get despite frequent contact with sick people. “I’ve been taking Prodigy-5 now for 2 months. “I started using Prodigy-5 two months ago when I was experiencing some health challenges. “My mind and eyes have improved clarity, how the fog has lifted. I cannot describe this feeling! “My lovely auntie came over Saturday afternoon, looking a bit tired. I was drinking my Prodigy-5. I shared some and she later asked for more. She said she was feeling so much better. “Loving the results of these very handy – All-in-One Vitamins. Never again all those bottles: counting/arranging + swallowing again. A few sachets in my pockets for any time… Travels anywhere! “I have been using Prodigy- 5 since it first arrived in Canada and will never be without it. “My daily morning routine is that I have a Thunder shake with Prodigy-5. “I drink 2 Prodigy-5 daily and my eyesight seems improved. I can clearly see better and am sure that in time a further improvement will adjust.